The cardstock colours are Night of Navy and Bashful Blue. This is gorgeous Teri - fabulous snowflake! Oh wow Teri what an AWESOME snowflake...beautiful card! Hi Teri! I think its a really beautiful card too! Love the way you have cut and layered the snowflake! It looks stunning to me. I adore it. I'm going to case this one at some point. right into my favorites this one goes. You did a Fab job as always!!! I love using that Platinum Shimmer Paint with this set (and Dasher). 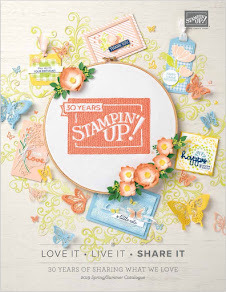 Love how you've used the large snowflake as a medallion stamp and layered it.